FORT WAYNE, Ind. 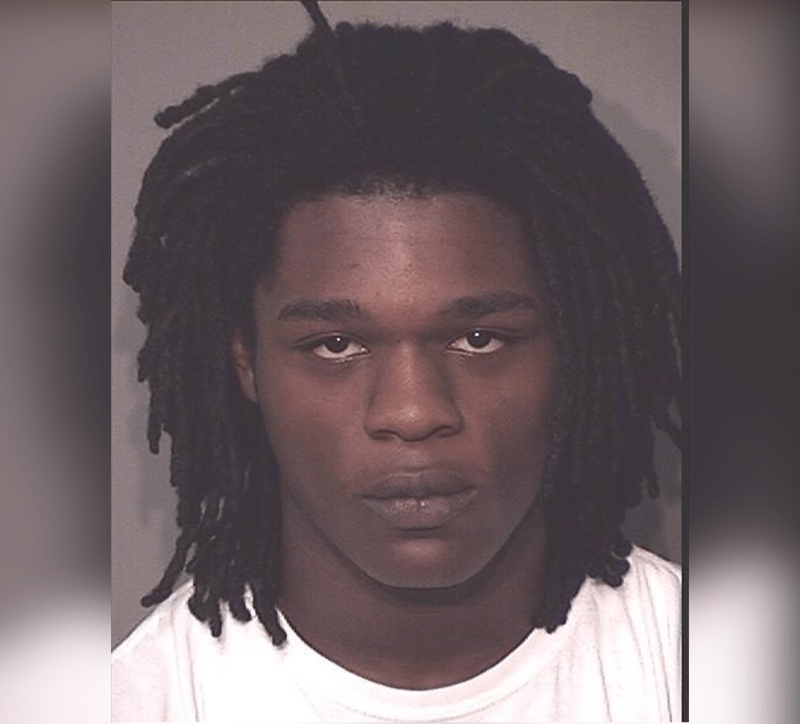 (WOWO) – Formal charges have been filed against last month’s triple shooting suspect, according to our partners in news at ABC 21. The shooting happened inside a home in the 800 block of Madison Street on August 30. One person died and two others were injured. Travon Fincher, 21, was turned in to police by his mother on September 4 after she learned he was wanted for the incident. Formal charges of murder, firearm used in commission to an offense and two counts of aggravated battery were filed against Fincher Monday.